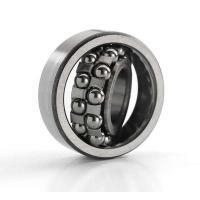 Self aligning ball bearing is a double row bearing which has two structures of cylindrical and conical hollowness. 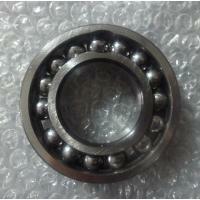 Its outer raceway is spherical and has automatic aligning. 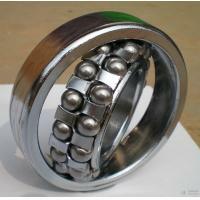 Self aligning ball bearing can bear large radial load and also can bear certain axial load in the meantime. 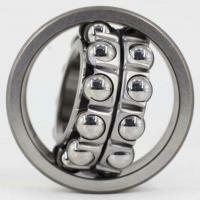 But it can not bear pure axial load. 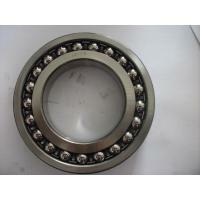 Its limiting speed is lower than deep groove ball bearing.Self aligning ball bearing is mainly used in electromechanical equipment, textile machine, medical equioment, exercise equipment . 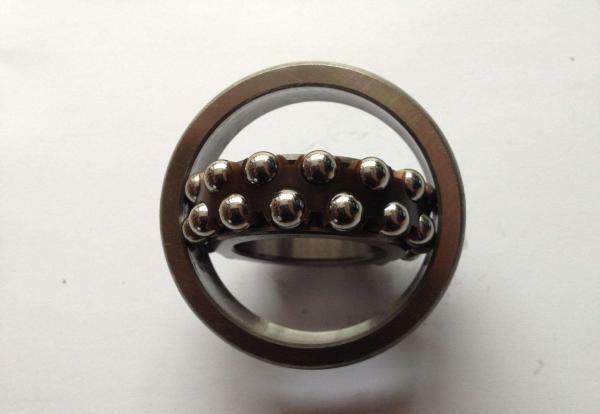 This kind of ball bearings are particularly suitable for applications where considerable shaft deflections or misalignment are to be expected. 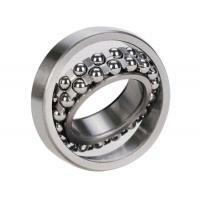 Additionally, the self-aligning ball bearing has the lowest friction of all rolling bearings, which enables it to run cooler even at high speeds. 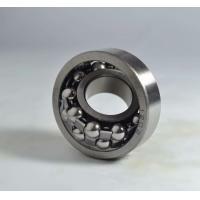 Advanced Grease Technology - lubricants that can extend grease life and performance. 2. 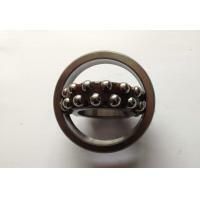 Deep groove ball bearing. 3. 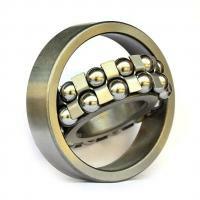 Cylindrical roller bearing . 4. 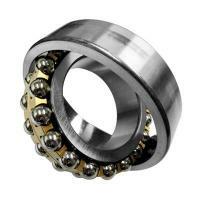 Double direction angular contact thrust ball bearings .